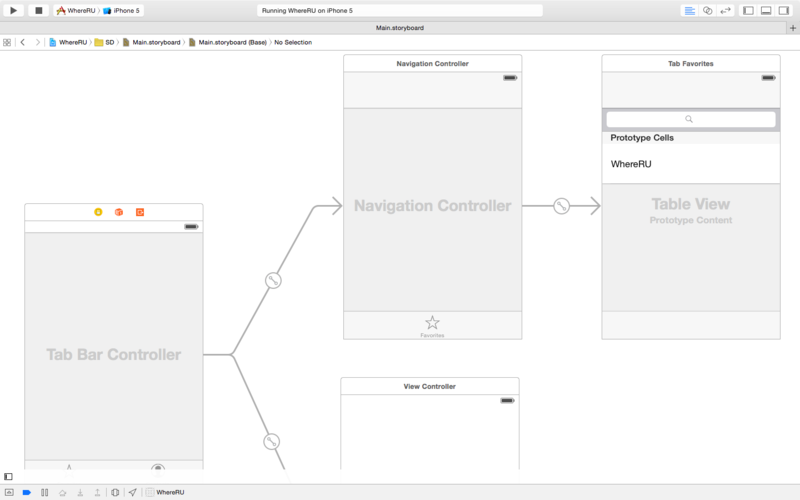 In Storyboard rootViewController is LoginViewController After Login I am going to UITabbarController. 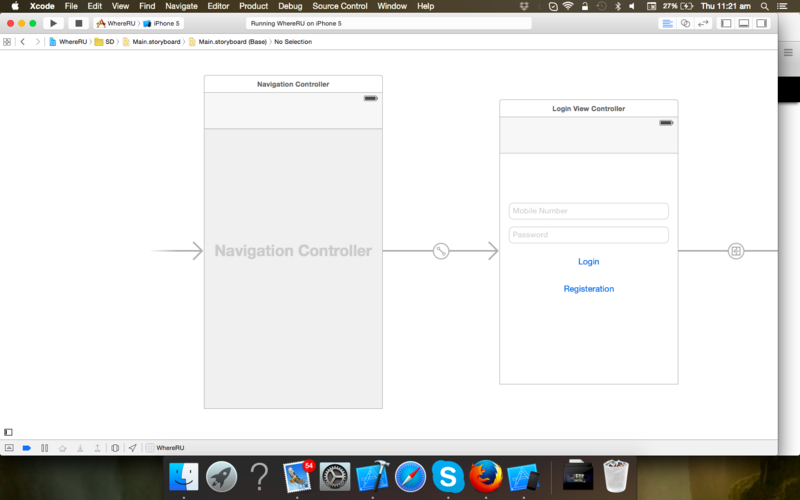 After Navigate to SDDetailViewController and try try to back then directly goes to login view controller. The Home screen should not have any back button to go back to login/register page.